Lavender is one of the most popular and well known essential oils that there is. It can help a vast array of different ailments and is gentle enough to be used in a lot of different manners. 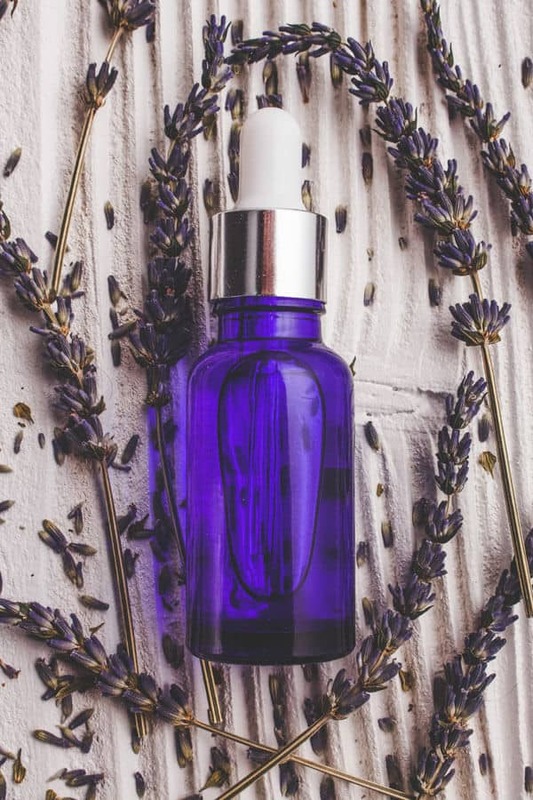 It’s most well-known feature is the fact that it promotes calming and sleep, but there are a lot of other ailments that lavender has been known to help with. Lavender oil can help a lot when it comes to the hair. It can help to remove scalp fungi and dandruff, which leads to the promotion of proper hair growth. It also helps sebum production become more balanced and makes for a far less oily scalp. Since lavender has the ability to help with sebum production, fungi and dandruff, it can also help with the growth of hair. Because it removes all the problems that can inhibit hair growth hair will grow longer and faster. Most people are aware that lavender oil can help with reducing anxiety. This is a well-known issue that lavender has been noted to take care of. It works very well for babies and smaller children. 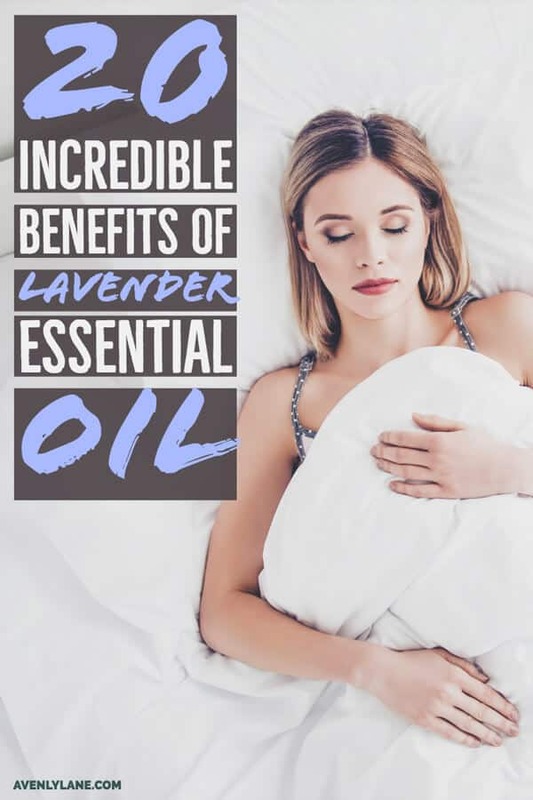 Sleep is also a big issue that lavender can help with. It produces such a calming effect that it can even calm a person to sleep. All you have to do is put a few drops of lavender oil on the corner of your bed, or drip some on your pillow. You can also burn it in a warmer or as an incense, and you can even rub the oil on your temples if used in a carrier oil first. Lavender can be placed into a coconut oil or jojoba oil and used as a massage oil. When used in this fashion it produces and extremely calming and relaxing effect. You can mix a little bit of eucalyptus and lavender oil together into your bath water. This can produce a calming yet refreshing effect. It will also help to open up your airways and promote better breathing. Lavender can be used to help make your house smell better if placed into an incense or oil burner. The oil also workers very well if you place a few drops at the bottom or top of your curtains, or in the corner of the room under your carpet. Looking for an essential oil diffuser that will work with a large room? Here are the ones I have tried and recommend! Lavender is a very powerful antibacterial herb. Lavender can be used in order to clean infected wounds, prevent infection, and promote faster healing. It can also be used as a household cleaner to clean surfaces. Because of lavender having the antibacterial element to it, it is wonderful for facial cleansing and removing acne. You can add the oil to a cleanser or facial wash in order to keep your face acne free. A few drops added to a carrier oil can help to reduce itching and flaking as well. Lavender can be used as an antifungal in order to remove things like athlete’s feet and jock itch. It can also be used in your shower to cleanse the shower floor if you have family members who are suffering from either of these fungi. Lavender is an all-natural insect repellent. It can help to repel all kinds of insects including fleas and mosquitos. This can be very helpful if you have dogs or cats that like to move from indoors to outdoors and back. Lavender can be planted around you house, or the oil can be dropped on to your pet’s collar, to reduce the number of pests in your yard and on your pets. Lavender can help to reduce the pain that a person feels from minor burns, cuts, and bruises. Mixed into a bath with Epsom salts, lavender can help to alleviate muscle aches and pains and cramps. It can also help to reduce headaches and menstrual cramping. Lavender can help to promote respiratory health when used in an essential oil burner. It can also be used in warm water and steamed in order to help with sinus and upper respiratory infections. It can also help with nasal inflammation in the sinus cavity. If you drink lavender tea after a meal it will stimulate your digestive system and help your food digest easier. This can be extremely helpful if you have had a later meal. Add a bit of lavender to a lukewarm bath and let the water wash over your body. This can help to reduce fever. Add lavender to a coconut based carrier oil and apply to sunburned skin after using cool water over the affected area to reduce burning. Add a drop or two of lavender to one drop of coconut oil and drop into an infected ear. It will help to flush the ear canal and remove the infection. Applying lavender oil to pressure points on your body can help you to feel better when moving around. Place the oil on your wrists and certain parts of your face in order to get the maximum benefit of this oil. Apply organic, food grade lavender to chapped lips in order to heal the skin and reduce the pain, redness and inflammation from the chapped skin. Carefully dab a drop of lavender oil in order to make yourself produce tears. Be very careful to no get any into your eyes. There is a very large number of different places that you can find lavender essential oils. 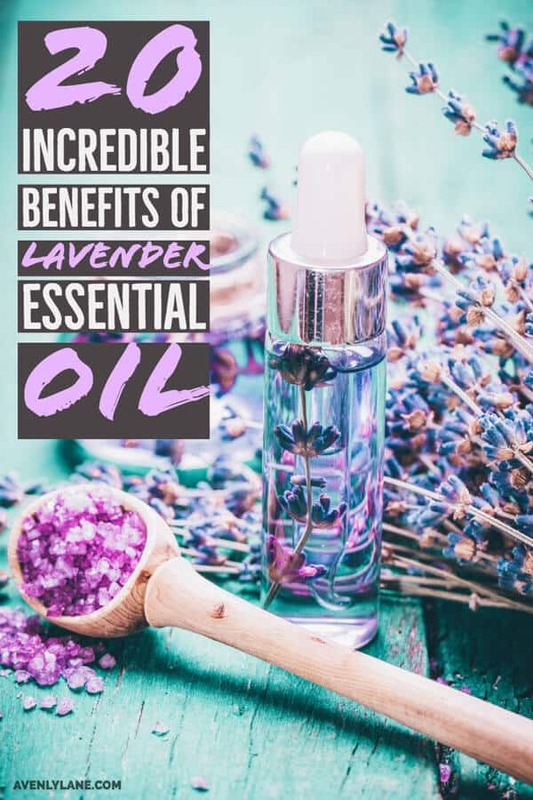 In order to obtain food grade lavender for internal use you should check out sites that are specifically geared to selling essential oils. You can also find what you are looking for at Amazon.com. Always make sure you are well informed about the oils you are trying to use in order to help yourself. Not all oils can be used internally and not all oils are made to be used on the skin. Always make sure you are in the know when it comes to your health. Pin this post now and you can read it later! Thank you so much for reading.